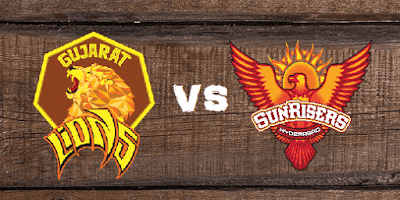 53rd Match of Indian Premier League (IPL) 2017 will be played between Gujarat Lions (GL) and the defending Champion Sunrisers Hyderabad (SRH) at Green Park Stadium, Kanpur on 13th May. Match will be high scoring as seen in the last match against Delhi Daredevils. Being a late afternoon match temperature will be high; team will like to bat first. Only one game is left for each team in league stages, this will be last match for Gujarat Lions in IPL 2017 while if Sunrisers Hyderabad wins the match than they will qualify for the playoff otherwise they would want Rising Pune Supergiant to win against Kings XI Punjab in the next match. Gujarat Lions will like to finish the tournament with a win; they will finish at the seventh spot in the tournament. Sunrisers Hyderabad are at the fourth position on the points table and will make sure to be top for at the end of the league stage. 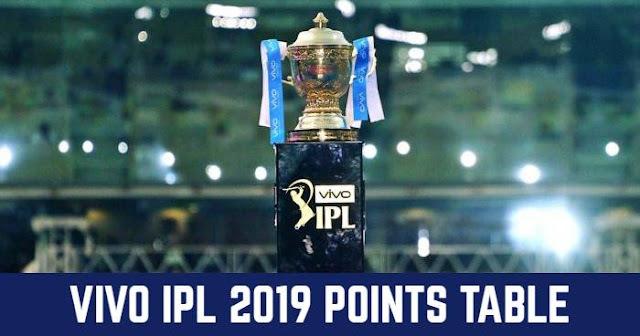 SRH have chances to qualify for playoffs even after losing this game bur SRH will not take any chance as for that Kings XI Punjab have to lose their last match; but current performance of KXIP will give a tough fight. SRH had won total 7 matches in their 13 matches out of which six are won at their home. They had won their last game against Mumbai Indians after two consecutive loss and will not want to change their winning combination. Gujarat Lions and Sunrisers Hyderabad had encountered four times in IPL history and all the four times Sunrisers won the match. Last time they met in IPL 2017 and SRH defeated GL by 9 wickets.